The ultimate police joyride racer is here! How well will you cope vs the law? Your voyage in a life of crime has just begun. 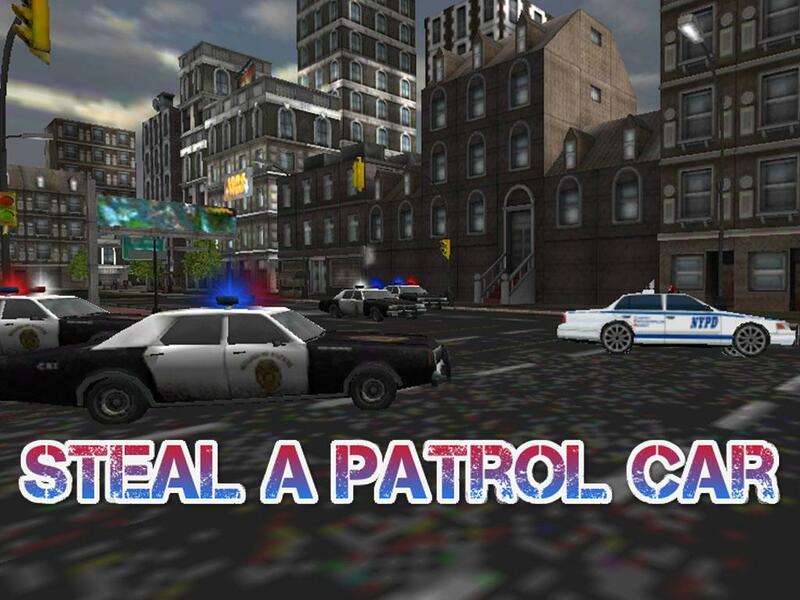 You have stolen a police patrol car and your theft has been seen by the cops. 5 police cars are in hot pursuit as you navigate the congested traffic on the highway. At least the battle is equal. 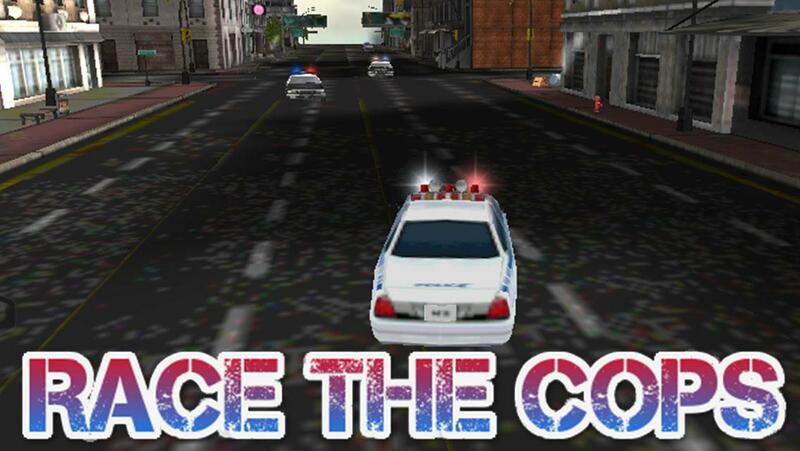 You escape the scene in exactly the same vehicle as the police with your sirens and lights screaming. 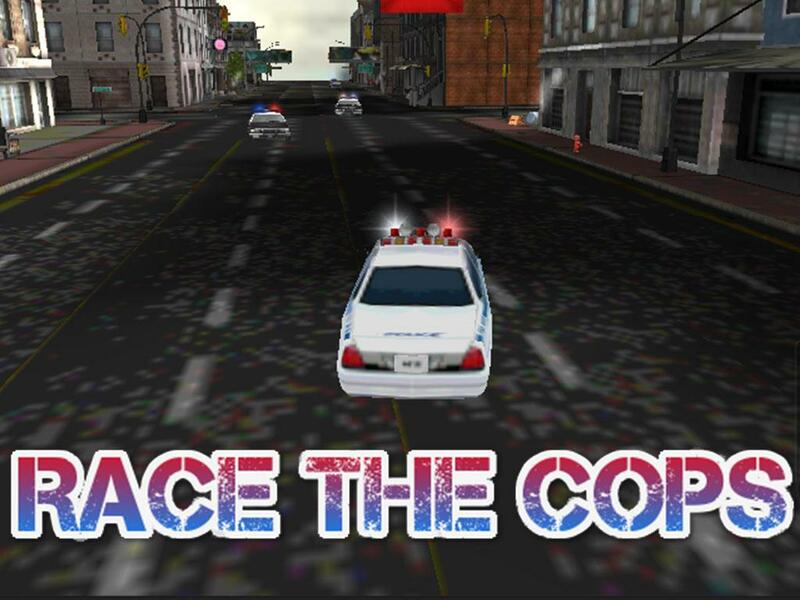 It is time to burn the asphalt, show your racer qualities and beat the cops. Your goal is to reach your hideout, where you continue to work for the underworld. HOW TO PLAY The police are out in force and have several patrol cars at their disposal to cut you off and/or to roadblock your route to freedom. 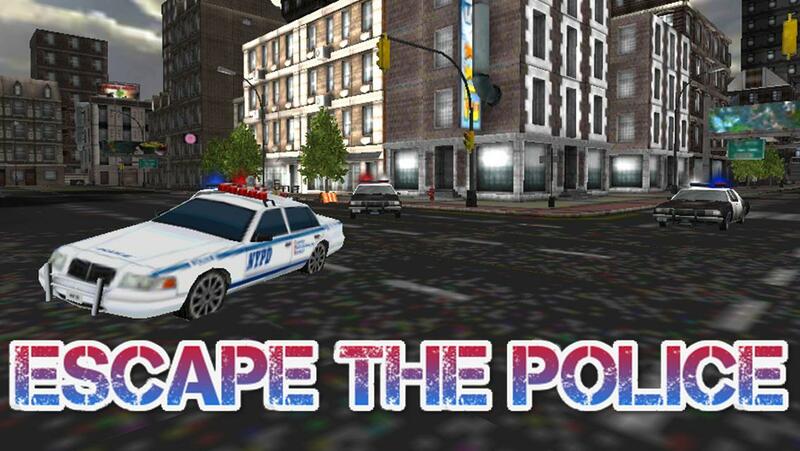 The raging police are very reckless, aggressive in their pursuit as it is their job to stop you once and for all! So put the pedal to the metal and plot your runway! Controls are easy and intuitive. Simply touch the directional arrows and hold down the throttle to drive. TACTICS Don’t simply try to drive a hard as you can, but be smart and make sure you hit every apex well. 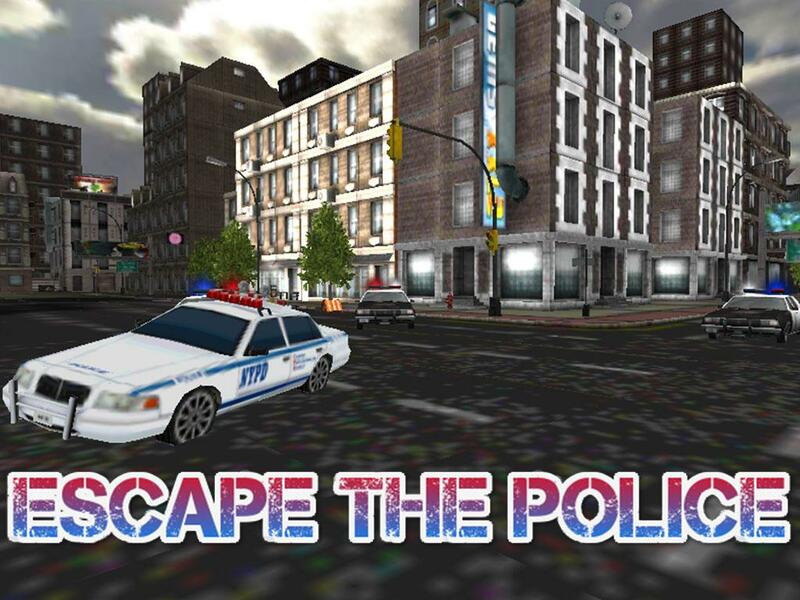 Avoid obstacles at each cost as the police will home in on you quickly and will try to arrest you by completely blocking your exit. *** Some takeaway tips*** - Pay attention to the arrow and spot corners in the distance to judge your speed - Outsmart the police and don’t panic if they smash into you - Cheat and train yourself to cut corners by speeding through garbage, but don’t bang into street lights as they will stop you in an instant - Rush and floor it on the straights, this is your chance to win valuable time - Don't get lost in this open city and alternate from third person helicopter view for better area awareness or go for the on-board viewpoint for immersive and precise racing action KEY FEATURES + The most fun, crazy and exciting mobile racing app for this holiday season + The best open-city police car chase simulator game on android + Immersive driving action + Feel the pressure from hearing police officer scanner chatter that are in pursuit + Thunder across an open city with cross roads, intersections and buildings + Built with Unity 3D + Crisp and detailed HD graphics + This forever free application has 0 in-app purchases If you like the game please take time to rate us and join the community at <a href="https://www.google.com/url?q=https://www.google.com/url?q%3Dhttps://www.facebook.com/actionandsim%26sa%3DD%26usg%3DAFQjCNHsCDx3v6DUFb5e7MDzVq5JdXBFNw&sa=D&usg=AFQjCNFiAttKhohR1itoQ4BHkwQnWCxQpQ" target="_blank">https://www.facebook.com/actionandsim</a> to see our games release calendar and other exciting info. Good luck in becoming the ultimate getaway driver! Why Black and White? Law enforcement is a profession of trends and traditions. Few traditions are more identifiable than the black and white police car. In the 90’s, agencies that once sported black and white cars began converting to solid white, green or blue. In recent years, black-and-whites auto s have made a comeback, and street officers are rejoicing. In the 1990’s, many departments converted to solid-colored cars. As local governments battled increasing demands and lower budgets, the traditional black and white was eliminated in favor of cost-efficient solids. White cars soon became standard. Emblems that had often been simplified for the readily recognizable black and white scheme often were now embelleshed and enlarged so citizens could recognize white cars as police cars. But in the past few years, the trend has reversed. Black and white is making a comeback. Cost is no longer a prohibitive factor. M But why bring them back? Public recognition tops the list. For instance, the concept of community policing relies heavily on the active participation of citizens to solve community-wide problems. The street officer must maintain a high degree of visibility in order to collaborate and build relationships with these citizens. To this end, having a recognizable police vehicle makes a lot of sense. 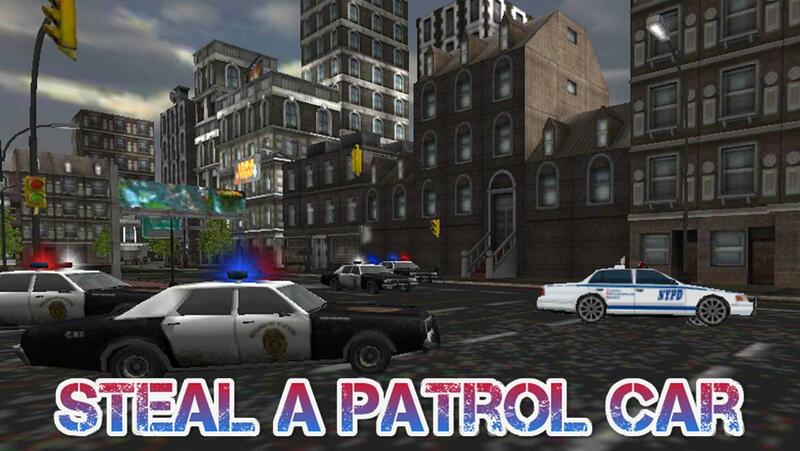  Is 10-4 Police Car Joyride Racing yours? Claim it!